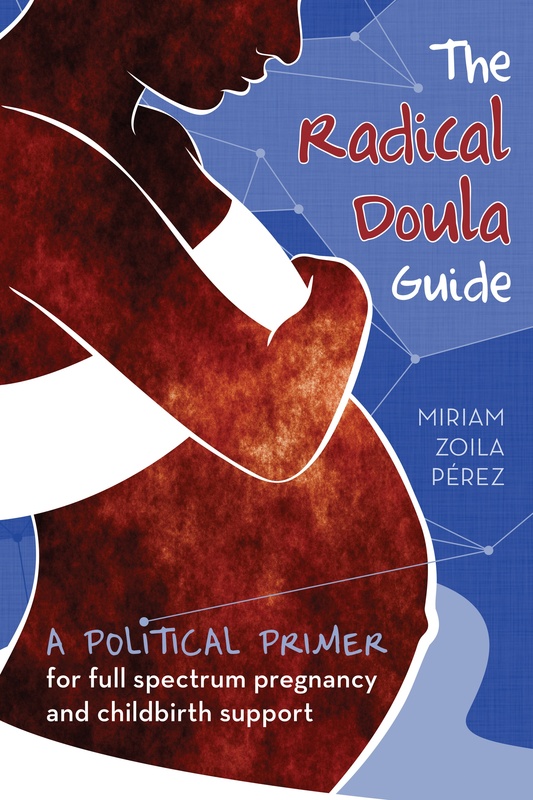 I’m all for videos that promote the work of doulas, but we need these materials to reflect all doulas and moms. It may be a small group, but they are out there. We’re never going to be able to reach out to a wide range of mothers if we don’t show people that doula care, midwifery care, out-of-hospital care, is not just for affluent white people. Let’s work on this, please? THANK you! I saw this via Twitter and considered posting it. I thought better of it because, while it’s lovely and has a great message, I just couldn’t see the women I serve reflected in it. I appreciate that you posted it anyway, with the critique. It’s good to be reminded that no one hears what’s going on in our heads if we don’t speak up. Just to let you know there are non-white women that choose homebirth. Yes, it is difficult since I think that our white sisters see us differently. We are also taught a patriarchal power structure that leads us to spend way too much time listening to drs and believing everything they say. White midwives and doulas are fine, just could use some cultural sensitivity. It is a mixed blessing to be the bridge to learning for those I have come in contact with. Not bad. Just a mixed blessing. There are definitely misconceptions on both sides. This is a wonderful topic! I am a doula of color and started my birthing business for this reason in-particular. Check out my website for the history of my company and who we serve. I’ve wondered about this. In my doula workshop, we were all white as snow. There was only one lesbian, and only one single mom (me). I wonder about minorities in the natural birth community, and how I might help to extend it out to them? My passion is for low income single mothers, but surely there are those who are representing other minorities?